In our mission of helping people to discover, follow and share Christ, we believe it is vitally important to lead them into an encounter with Jesus through worship. The courses in the ChristLife process are not meant to be educational programs that only impart information; they are meant to be pathways of conversion to a life-giving personal relationship with Jesus Christ and His Church. The act of entering into worship together with other believers and encountering the living person of Jesus in the power of the Holy Spirit is an essential part of that relationship and is at the core of the ChristLife process. We have created a few resources to help your course administrators and worship leaders explore the role of worship in the ChristLife process and equip them to lead others in worship. This guide explores the basic meaning of worship, the particular form of worship we recommend for the ChristLife courses, the progression of worship through the three courses, the qualities of a good worship leader, and some practical guidance for the person who serves as worship leader. The following set lists provide a sample of how worship can progress in the ChristLife evangelization process. When determining the best songs for your parish community we recommend following the principles for song selection found in the Worship in the ChristLife Process guide. John Messina, a ChristLife worship leader and conference speaker, shares a few things he has learned from years of leading worship for ChristLife courses—from how worship progresses through the courses to the ideal qualities of a worship leader. 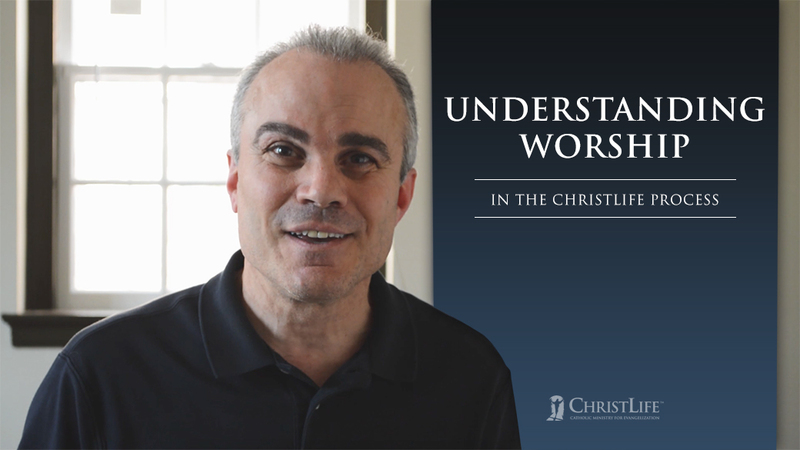 John explains what worship is and why it is important to the ChristLife process. 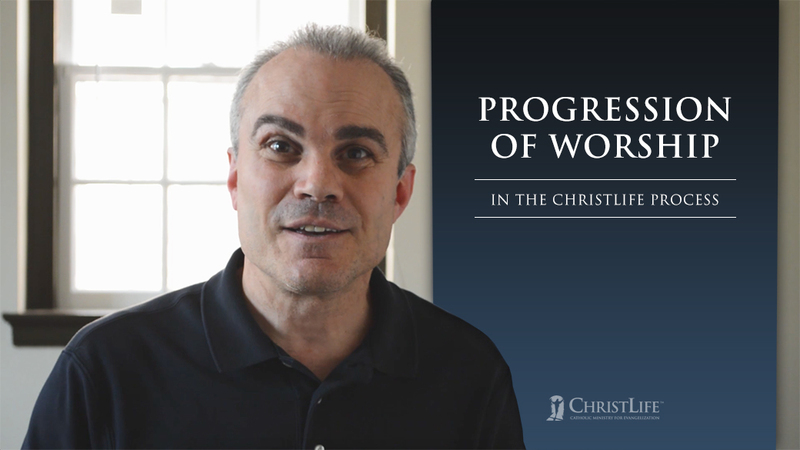 John explains how worship progresses through the ChristLife process. 3. What Do We Need? 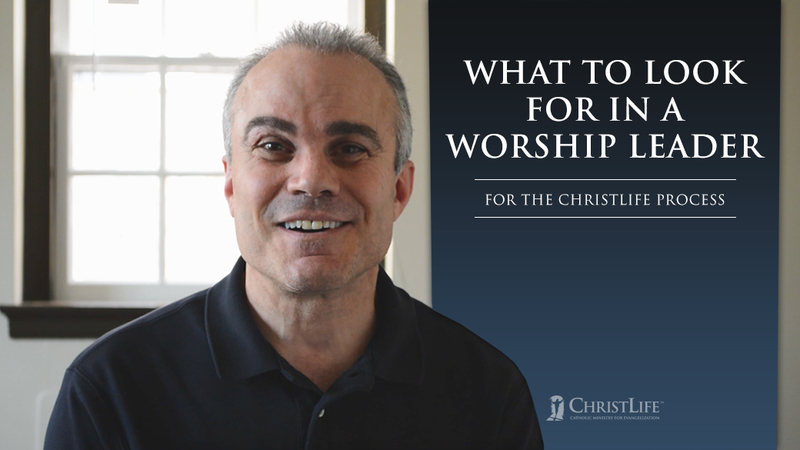 John explains the ideal instrumental set-up for worship during a ChristLife session. 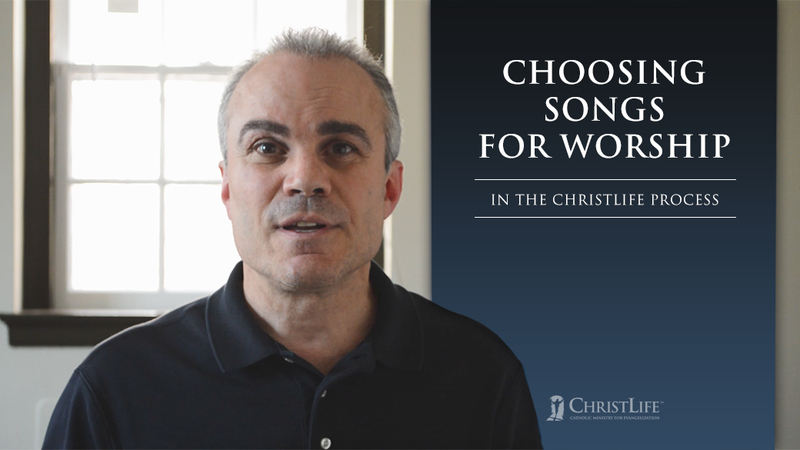 John explains how to select songs that progress effectively through the ChristLife process. 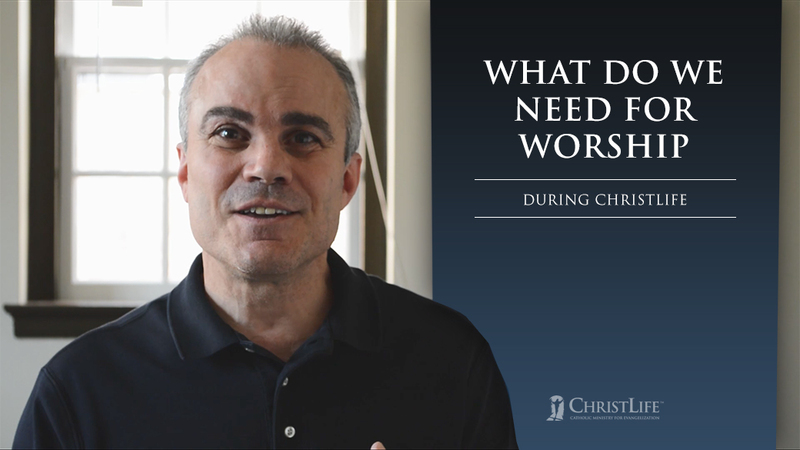 John explains the qualities and characteristics needed in a ChristLife worship leader. 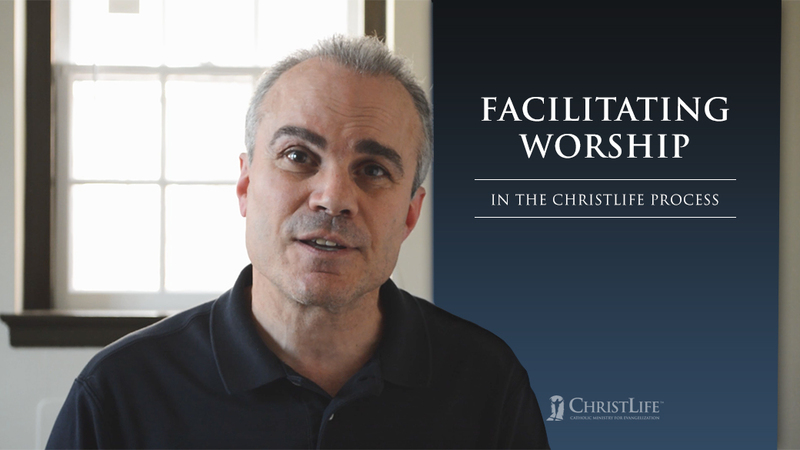 John explains how the worship leader should facilitate the time of worship in each session. John walks through leading worship for the first night of Discovering Christ.